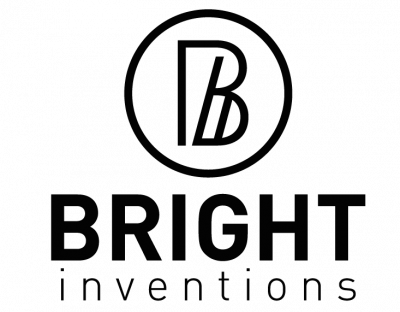 Bright Inventions is a software development studio from Gdansk, Poland. Our expertise in mobile, web, Blockchain and IoT is highly appreciated by startups as well as digital agencies and mid-size organisations. We offer a holistic project approach from ideation phase, through requirements elicitation, graphic design, further software development and maintenance.